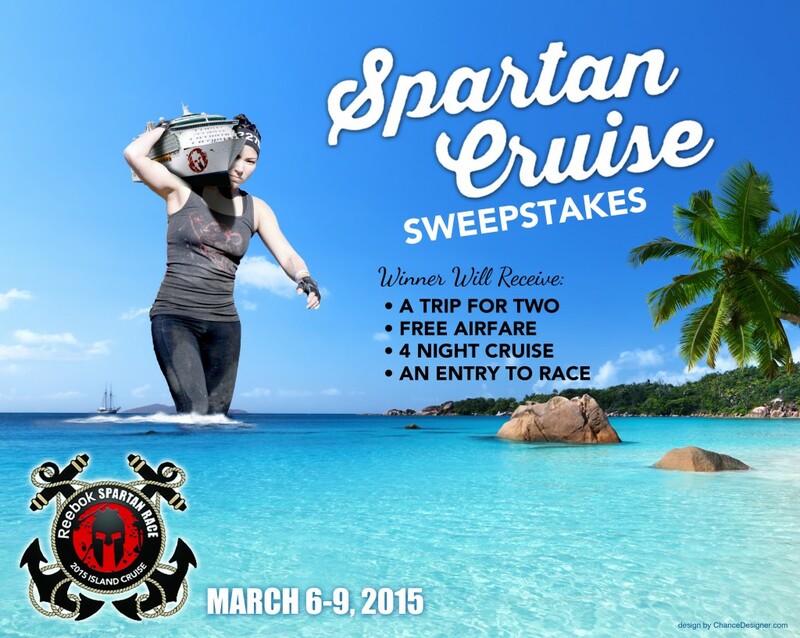 Did you sign up to win a FREE Spartan Cruise? Fill this out and invite me if you win 🙂 Click the image below. 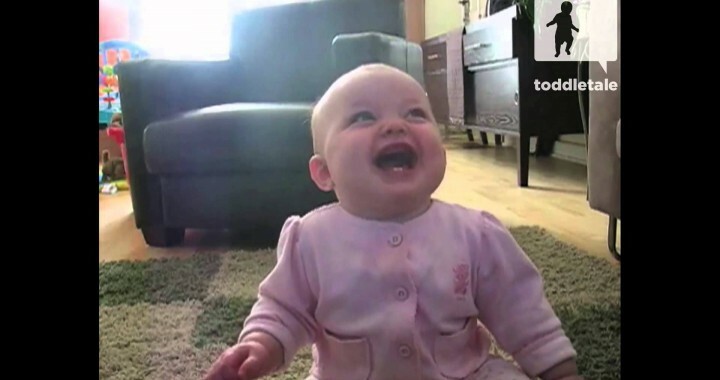 **Disclaimer** No this is not really Joe DeSena’s child.